 Truly, Manhattan Garden City is the ideal home for everyone! Situated within Araneta Center, Quezon City, this exclusive address with lush landscapes offers easy access to MRT-3 and LRT-2 Cubao Stations that makes it convenient for residents to travel, work, study eat and shop in just a snap! 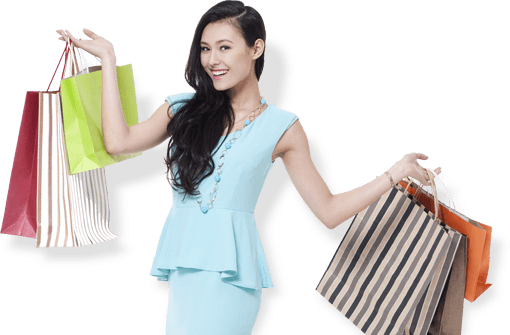 Professionals and yuppies are just a short distance away from Makati and Ortigas Central Business Districts while shopaholics can experience a hassle-free trip to shopping malls since it's just right around the corner! Reputable educational institutions, well-known hospitals and churches are also a few steps away from the upscale Manhattan Garden City making it the perfect home for all! Megaworld Central Properties, Inc. builds landmark residential communities that transform the urban and suburban landscapes. Since 1994, and with a first mover advantage in the middle-income housing segment, the company has built up a portfolio of successful projects- choice settings that bring the benefits of harmony, well-being and value to their residents. Today, through a new breed of community developments, Empire East continues to fashion lifestyles that immerse Filipinos in richer and more rewarding experiences right at home. 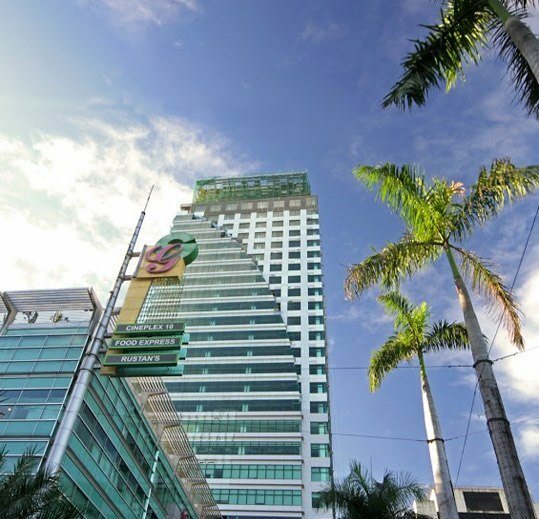 Megaworld Central Properties, Inc. has perfected the art of synergy. Combining its strengths as a pioneering township developer with its firm commitment to service, it has created a winning formula of value-oriented real estate. As real estate investment moves from the fringe to the core of people's priorities, we are well positioned to provide more value to the market with a growing portfolio of properties.